Source Four LED Series 2 Lustr is THE standard for LED profiles with ETC’s x7 Color System™. 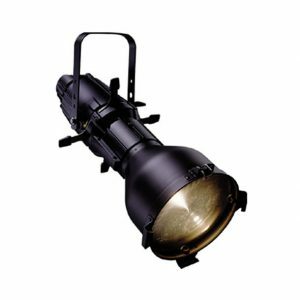 Designed for applications where high-definition lighting is a must. With flicker-free operation – even at high speeds – the Source Four LED Series 2 look great on screen. 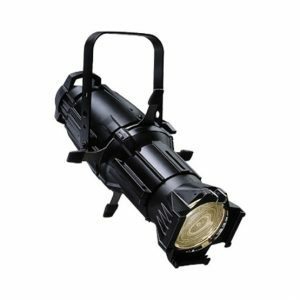 For the highest-quality, controllable beam, Source Four LED Series 2 luminaires can accept any standard Source Four lens tubes. 15-bit virtual dimming engine for smooth fades and minimal colour shift during dimming.